But plenty of manufacturers don’t want to settle for good enough. IDC predicts that by 2019, 50% of manufacturing supply chains will have benefited from digital transformation, and the remainder will be held back by outdated business models or functional structures. Smart manufacturers understand that supply chain transformation is necessary. They are connecting assets across their factories, gaining visibility into their supply chain, and acting on insights from increased visibility to address inefficiency, as well as increase customer satisfaction and margins. Supply chain management is complex, so doing it right requires a solution that simplifies and consolidates disparate information, while retaining flexibility. Data from the sales process, suppliers, order fulfilment, product performance, and customer service all matter for a full understanding of the supply chain. The core tools for accomplishing this fall into three categories: IoT-enabled visibility and services, powerful analytics, and cloud-delivered data visualizations. Like many aspects of manufacturing, IoT is the starting point. The best way to lower production costs is by using a single IoT-friendly platform to integrate back and front office processes. Using IoT-based modelling to create digital twins, manufacturers can understand in real-time the amount of wear and tear on parts and adjust designs in response. This insight can help identify simple inefficiencies like sourcing a part from the company that’s always supplied it, rather than buying a similarly-performing part at a lower cost from another supplier. Powerful analytics is the next step in transforming your supply chain. A truly intelligent system for supply chain management dynamically adjusts distribution, as well as production, to accelerate the speed of delivery. By using built-in analytics and machine learning, public data like weather conditions can be used to create richer, more accurate schedules and delivery forecasts. On top of that, opportunities to consolidate or expedite shipments can be automatically identified using artificial intelligence—passing lower shipping and order fulfillment costs on to customers. Finally, consolidating all this information won’t completely optimize your supply chain without the ability to easily visualize and manage it. That’s why a real-time and mobile-delivered view is so crucial. Understanding how to solve problems is hard enough; there’s no need to complicate it further by using different systems to identify where problems are occurring. Decision makers on the factory floor or in global headquarters need instant access to relevant information, and the collaborative power to communicate with or work alongside employees anywhere in the world. These investments in operations put manufacturers in position to embrace new technology and adjust to whatever business challenges they may be facing. The power of a supply chain management and operations platform that combines all these capabilities at cloud speed and scale is obvious. Companies positioned to digitally transform their supply chains will see accelerated time to market and reduced cost to enter new markets or scale new lines of business. Microsoft supports flexibility in deployment, enabling you to leverage existing investments while expanding with either a cloud or a hybrid model that includes both on-prem and cloud systems. That can shorten deployment from months to days and ensure security and analytics capabilities are consistent across every location and tuned appropriately for every team. Microsoft Dynamics 365 ends the artificial separation of ERP and CRM and makes it easy for employees to collaborate and even role-switch to engage customers or address supply chain issues. 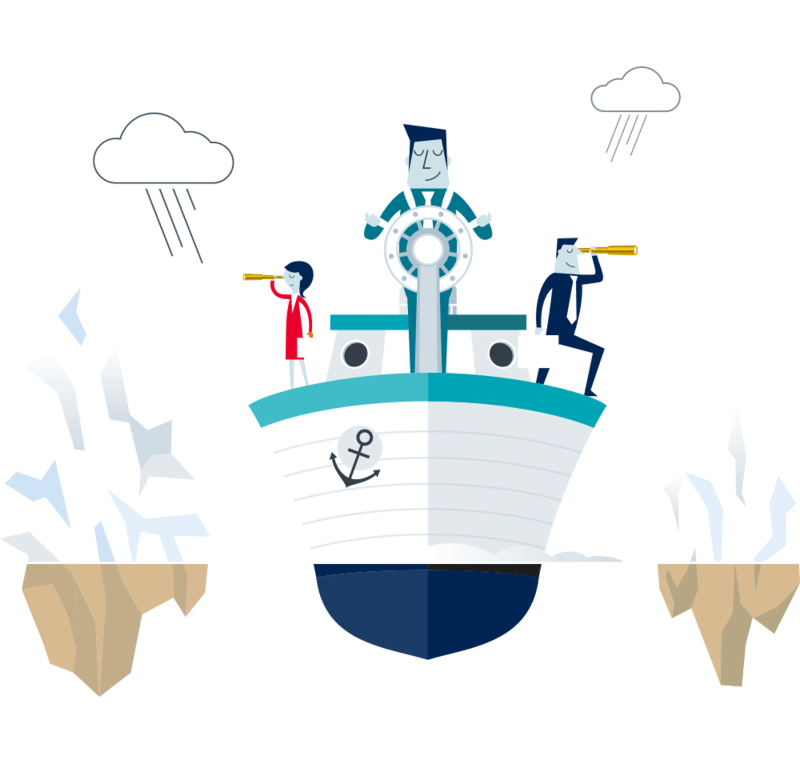 Only Dynamics 365 unites the front office and the back office with a single end-to-end system for managing every aspect of your business, all backed by industry-leading enterprise cloud. That means manufacturers can develop at the pace and scale that’s right for them, while taking advantage of current investments such as existing productivity and technology stacks.  With Microsoft, consistent development practices and R&D investments combine to offer manufacturers rich analytics, embedded intelligence, partner-created applications, and the ability to collaborate worldwide.